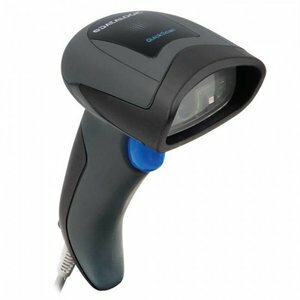 The Datalogic QuickScan QD2430 is a versatile barcode scanner that supports both 1D and 2D barcodes. Also, barcodes can be read on screens. 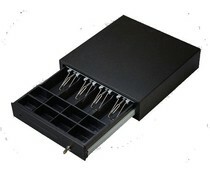 The scanner has an elegant, lightweight and sturdy design and includes features for comfortable everyday use. The QuickScan QD2430 provides fast and reliable scanning and is ideally suited for applications in the retail (POS environments) and services. 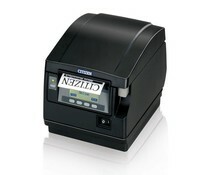 The scanner reads omnidirectional and supports virtually all 1D and 2D barcodes. 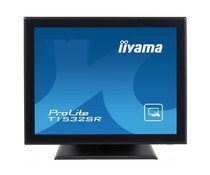 Also codes on customer cards or screens such as mobile phones and tablets can be read. The QD2430 is crash proof and made of light, sturdy plastic that is also dust and splash water. Datalogic QuickScan QD2430 is equipped with a new lighting system to increase the ease of use of the scanner. When the focus of the scanner, the bar code is illuminated with a soft dark red background and two blue LED triangles, which makes it easier to accurately target. This lighting also ensures that the eyes of the user getting tired. Many scanners give an audible beep to indicate that a code has been scanned. However, the Datlogic QuickScan QD2430 makes use of the so-called "Green Spot '. You can see at once with this Green Spot good or barcode scanned and read. This is ideal for quiet spaces like libraries or for noisy environments where a beep is difficult to hear.